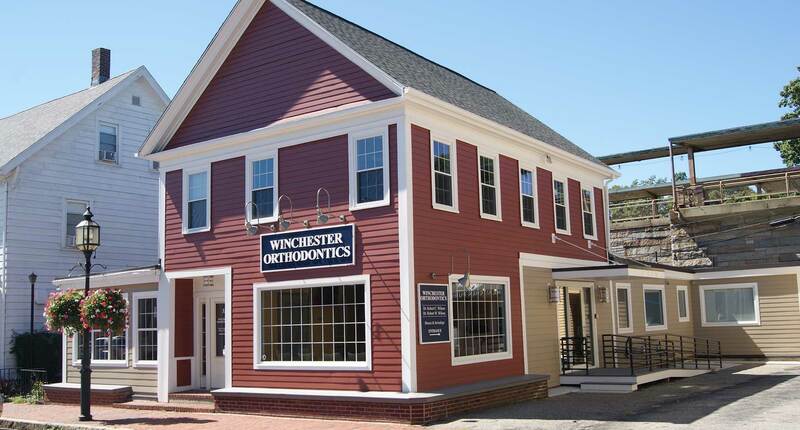 Winchester Orthodontics is a father/son orthodontic practice located just outside of Boston that specializes in adult and child orthodontics. Our number one goal and passion is to make people smile. 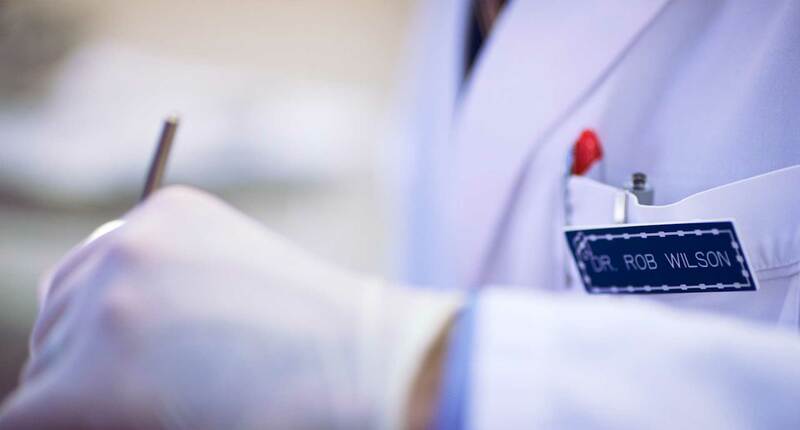 We strive to provide everyone with the highest quality of care and service in everything we do. We offer a wide range of esthetic options for orthodontic treatment, including conventional metal braces, clear braces, Invisalign, and clear aligner therapy (invisible braces). In 2013, we moved our office to a new state-of-the-art facility located at 33 Thompson Street in Winchester. 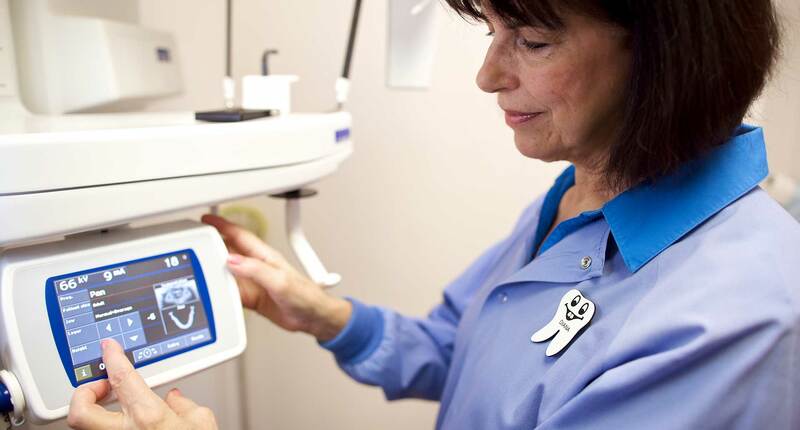 We welcome you to schedule an appointment with us to see how we can make you smile! Winchester Orthodontics provides a unique experience in combining a 70+ year tradition with many of the most modern advancements in orthodontics. 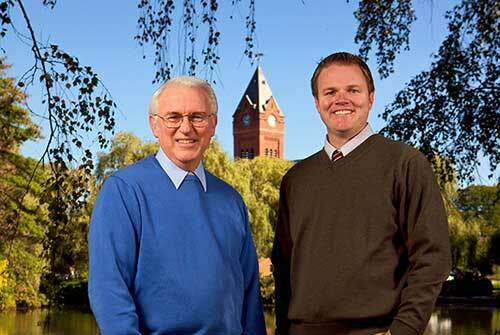 The Wilson family has a long and storied history in the specialty of orthodontics. 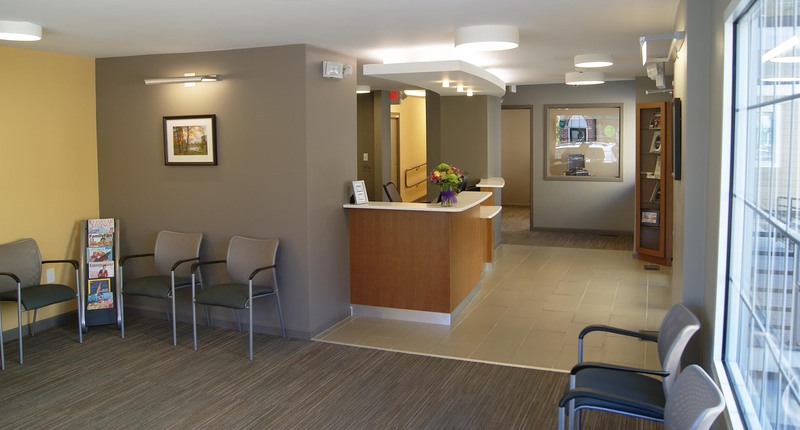 Winchester Orthodontics was founded in Winchester in the 1940s by the late Dr. William L. Wilson and has evolved over the years with the addition of Dr. Robert C. Wilson in the 1970s and Dr. Robert W. Wilson in 2006. All three Drs. Wilson have been extensively involved in teaching at universities, meetings, and conferences throughout the world. 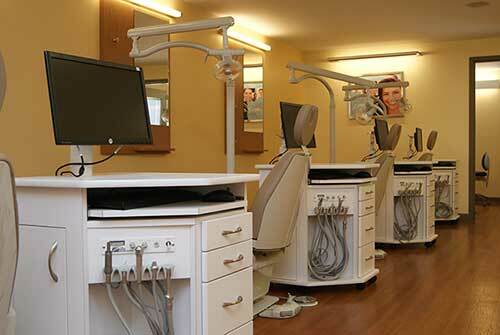 Furthermore, they have incorporated many of the best new technologies into their practice of orthodontics. This combination of tradition, academics, and modern day techniques makes Winchester Orthodontics a truly unique experience for orthodontic care!